If you are a resident of the Puyallup area or surrounding areas and in need of a solution for tooth loss froma genetic predisposition or an accident,Dr. 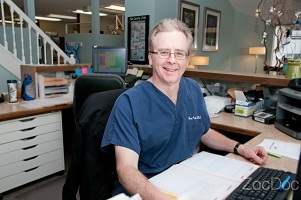 W. Brent Nash is the dental expert you should consult. No matter what the reason for your teeth loss, our dental experts will provide you with partial dentures or permanent dentures depending on your needs. Permanent dentures or partial dentures are the perfect solution for someone who has lost all or most of their teeth and can be a more convenient solution for Puyallup area residents. Partial Dentures for Puyallup Area Patients • Why Replace Missing Teeth? Puyallup area patients can choose different methods of teeth replacement based on the reasons for teeth loss and our dentists might suggest partial dentures or permanent dentures for persons who have lost some or all of their teeth. When patients experience teeth loss, it is much healthier to use permanent dentures or partial dentures than to leave the gap open. 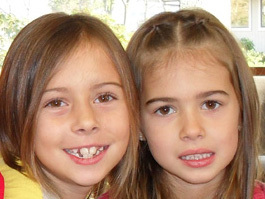 Our dental practitioners will work with you to ensure satisfaction for all our Puyallup area clients. 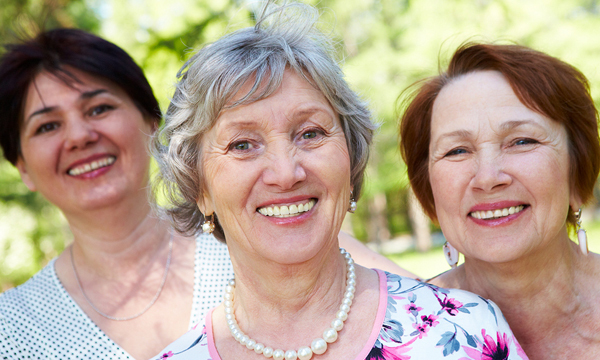 Why Should Puyallup Area Patients Choose Us for Permanent Dentures? Our skilled practitioners work diligently to ensure our Puyallup area patients get the best quality permanent dentures possible. Depending on the level of decay or the structural integrity of the remaining teeth, we may suggest removing them for permanent dentures. If you and our dentist decide to fabricate permanent dentures for you, it doesn’t mean you will receive them instantly as the process will take some time.